An oasis of tranquillity and peace awaits you at the Pavillon Indochine Hotel. 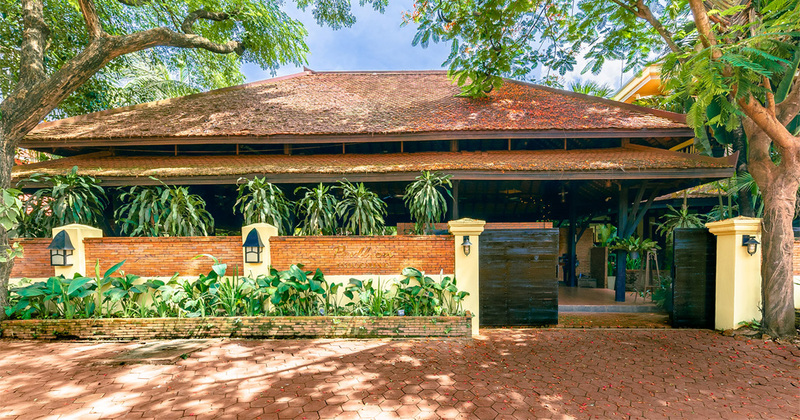 Our Hotel showcases a classic French and Khmer Colonial Style design, fusing effortlessly to capture the true essence of timeless elegance. 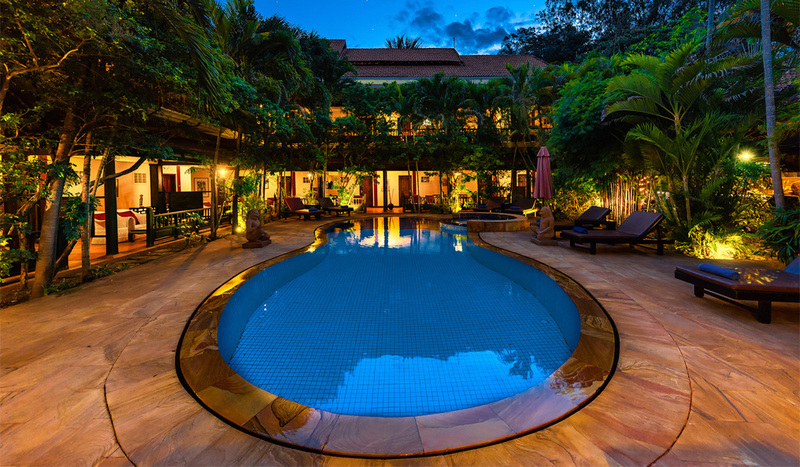 We offer a unique location within Siem Reap, enabling us to provide guests with the perfect retreat to return to, after time spent discovering and exploring either the unforgettable Angkor Wat UNESCO World Heritage site, or the bustling excitement of Siem Reap City Central. For direct bookings we will include a Tuk Tuk driver for the duration of your stay. Allowing you the freedom to explore as you wish. "Perfect for Angkor Temples Visit. Highly Recommend!" 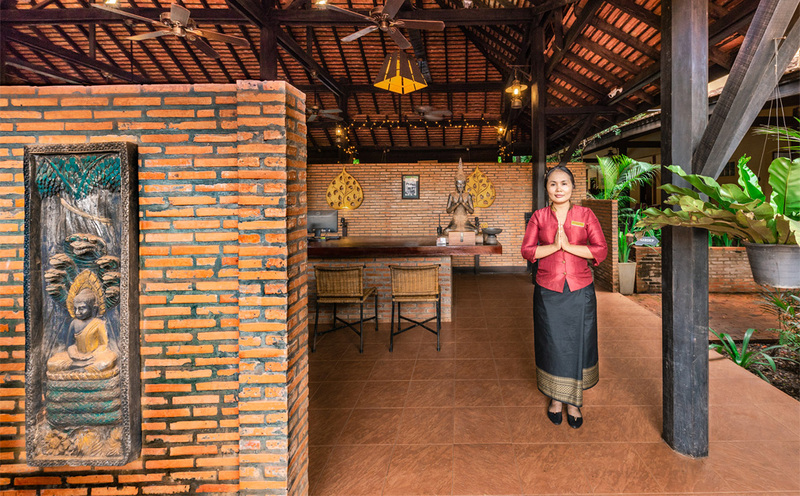 Pavillon Indochine's location and super comfortable, quiet accommodations make this the perfect launching point for a visit to the Angkor / Siem Reap area. Booking directly from their website included a private Tuk Tuk driver for the duration of stay (the BEST way to experience the Angkor Temple area). The restaurant has a variety of local and "Western" food, and every dish I tried was delicious. The complimentary breakfast menu was also tasty and convenient prior to early visits to the temples (favorite item: lemon and sugar crepe). The rooms are very, very comfortable and amongst the quietest I've experienced in SE Asia. "Downtown" Siem Reap is only a few minutes away by Tuk Tuk. Being able to easily experience the city and also escape to the hotel-oasis to be closer to the main attraction (the temples) is what sets this property apart from the rest. 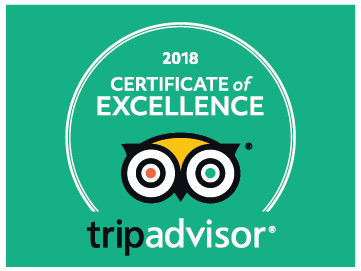 My three night stay warranted a 5/5 rating for both the hotel itself, and for being the perfect home-base for visiting the Angkor area temples. "Must stay at Siem Reap"
First up I need to congratulate the new management, Nikki and Adrian, for being such great hosts. The love that they have for the place and the guests is evident and highly appreciated. The hotel itself is in a great location, tucked away from the hustle and noise of the town. 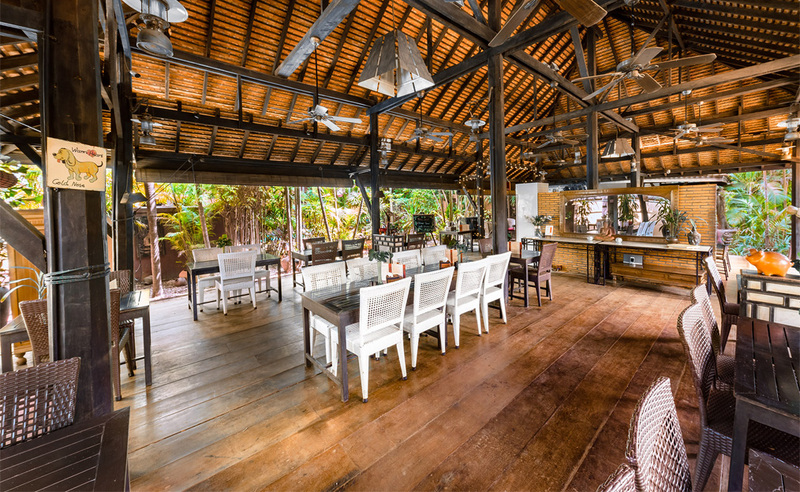 The colonial feel of the premises makes for a very relaxed and laid back vacation. The hotel is the closest to Angkor Wat and the walk/bicycle ride is very pleasant. The hotel staff are very curteous and extremely helpful, be it for arranging transport/ bicycles/ bus tickets or any other requirements you might have. The restaurant food is quite good and the breakfast is very tasty. The homemade jams and the crossaints are a must try. The pancakes are great too. Overall, Pavillon Indochine offers all that is promised and a lot more as well. Highly recommended. Pavillon Indochina exceeded expectations by a long way. The rooms are colonial, comfortable and very clean. The atmosphere is quiet and relaxing. The staff are more than willing to help. The massages are fantastic and Nikki and Adrian are wonderful hosts. I highly recommend this hotel. "Thanks for everything ! Merci pour tous"
Merci pour l accueil, hôtel à taille humaine avec un nouveau propriétaire anglais incroyable ! Propreté - efficacité - calme ! Super piscine et massage , le restaurant est très bien . "A welcoming and peaceful haven in a great location." I had a really enjoyable short stay at the Pavillon Indochine. 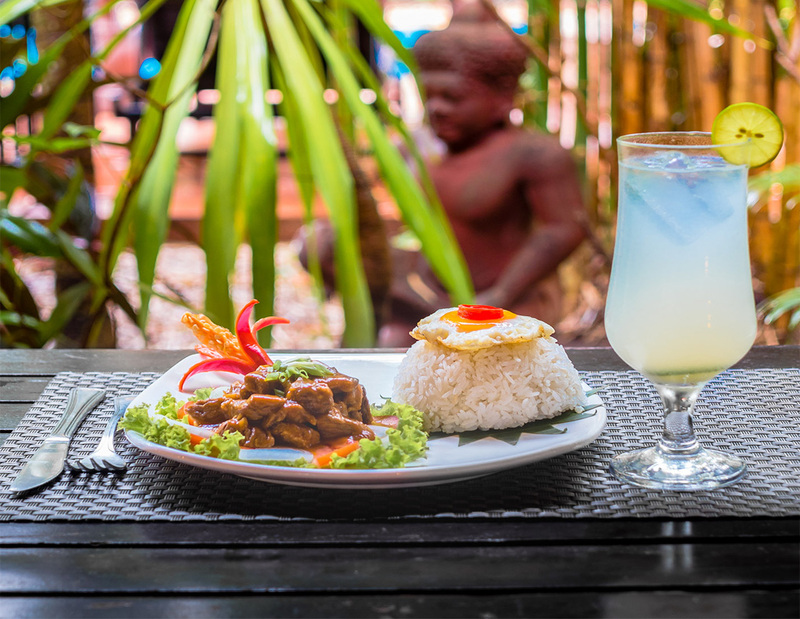 The location is perfect, only ten minutes by Tuk Tuk from the stunning temples of Angkor Wat and only ten minutes from the buzzing bars and restaurants of Siem Reap. The hotel itself is really peaceful and quiet and was a great retreat, dipping in the pool after the heat of the temples and getting a silent sleep after a night on the town. My room was beautiful and clean with a comfy bed, a decent shower and fresh bottles of water every day. The food was fabulous, especially the omelettes for breakfast (gorgeous) and the massage I had let me truly unwind. Everything about this hotel is outstanding. I stayed with my family in their huge family room a few years ago and we all loved it. Was returning this time with a friend, so had a good look at all the hotels in town, but they just couldn't match its location, ambiance and overall value. Given its proximity to the temples, it makes it very quick and easy to go out to the temples for sunrise (buy your park ticket the night before between 5-5.30pm and it's valid the next day), return for breakfast, go out for more temples, come back for lunch massage and swim, go back for more temples and then come back exhausted to your sumptuous bed or pool for a well earned rest. This time my friend and I each had our own room - they were large, beautifully decorated with lovely furnishings including a comfy sofa, spotlessly clean, extremely quiet and a great hot multidirectional shower - I can't think of anything else I could want. Breakfast was fabulous. Massages on-site are outstanding and I wish I could be there now. The owners were on hand for our stay and their friendliness and tips made our trip to this gorgeous part of the world just that much better. Tuk tuk is the way to travel around - it's like being on the grand tour. Can't wait to return. Copyright © 2018-2019 Pavillon Indochine Hotel. All rights reserved.